Wes Anderson has begun casting for his new film The Grand Budapest Hotel, the director’s follow up to Moonrise Kingdom scheduled to start filming in Germany early next year. Wes is known to use the best of the best and has recently confirmed quirky kool cat Jeff Goldblum to his list of heavies. 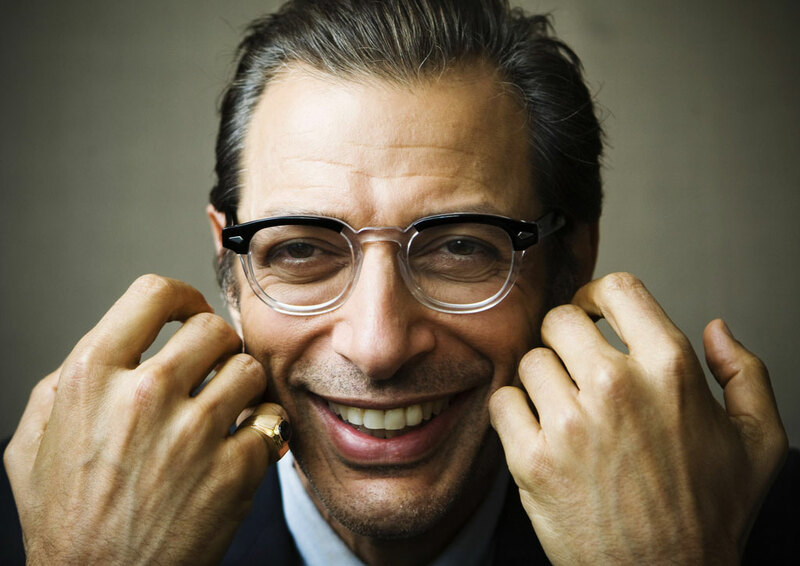 At this point, Goldblum’s character is still unknown and its still unknown as to what the movie is even about, but I’m happy Goldblum is back on the big screen where he belongs. What is known about the film is that it’s a period piece set in the late 1920s in a Hungarian hotel. Others names attached to the film are Bill Murray (but of course), Jude Law and Ralph Fiennes….watch this space for more updates! This entry was posted on Tuesday, November 6th, 2012 at 5:25 am	and posted in Uncategorized. You can follow any responses to this entry through the RSS 2.0 feed.